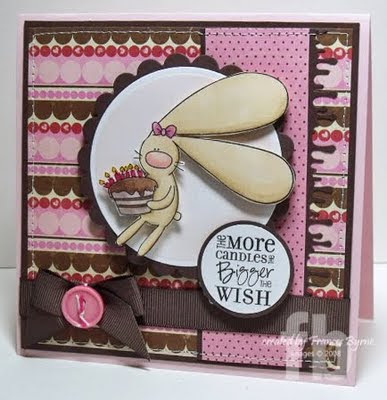 It's Thursday which means it is time for another CCEE challenge. Today our challenge hostess Shirley Quarry has given us another fun challenge! Now here is a celebration that I have never heard of, National Fudge Nutty day. 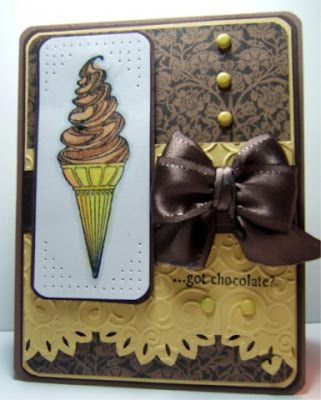 I can see lots of ideas for this one, chocolate, nuts or just a really nutty card. We'd love to have you play along also. 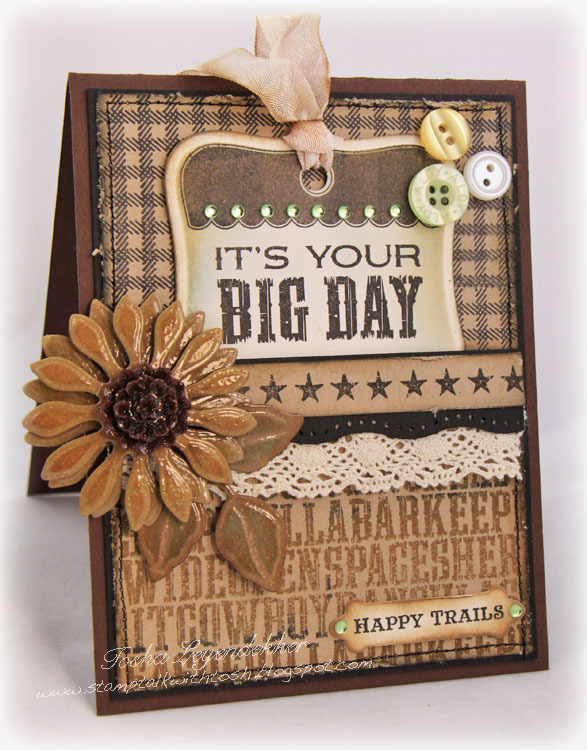 All you have to do is create a card using the above challenge, and upload it to your blog and/or to your SCS Gallery using the keyword CCEE1118. Don't forget to come back here and link it on Mr Linky so that everyone else can see your card too. Great challenge this week!! I had just the perfect stamp set for it, too!! Thanks! Really fun challenge....great cards for inspiration! !